How to log into my account ? I'm almost out of coffee, what should I do? How to edit a planned delivery? How to add/change a credit card? How to download my invoices ? How to edit my billing info ? 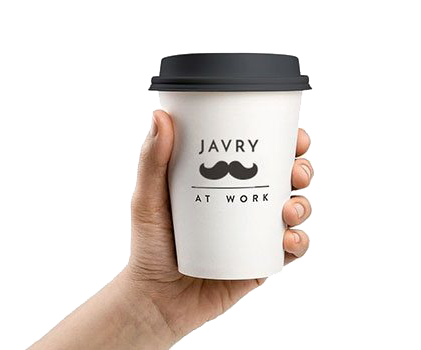 Javry offers an eco-friendly coffee solution at work that boosts productivity and mood of your team.